Kansas City / How do you Clean Onyx Tiles? Are you interested in installing onyx tiles in the bathroom at your home in the Kansas City, Missouri, area? If so, you may be wondering how best to clean this beautiful natural stone product. Well, the answer is quite simple. Onyx tile that is installed by the professionals at Bordner is made with a low-maintenance coating so that it doesn’t require any special cleaning techniques. However, in order to keep your new flooring, shower base, or tub surround beautiful at all times, there are some simple cleaning techniques that you can follow. First of all, if you’re onyx tile is installed in a dry area of your bathroom, you may want to consider dusting it on a regular basis because it is natural for dust to get stuck in the grout connecting your tiles. And, a gentle wipe cleaning of your tiles on a regular basis will go a long way to prevent any stains from building up over time. There is no need to use any special cleaning products on your tile so feel free to use whatever natural bathroom cleaner you would have been using on your former bathroom tiles. 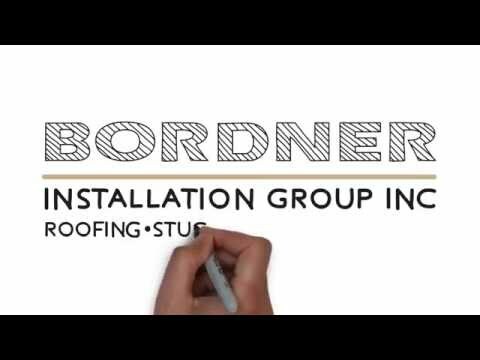 Since 1987, Bordner has proudly provided homeowners with a wide array of home improvement upgrades. We are proud to have achieved and continue to maintain an A+ rating with the Better Business Bureau. And, we feel so confident in the work we perform that we offer impressive warranties designed to help you feel confident in your investment. To learn more about the beautiful onyx tiles and bathroom remodels we offer to homeowners throughout the Kansas City area, contact Bordner today. When you do, one of our knowledgeable team members will happily answer any questions you may have.